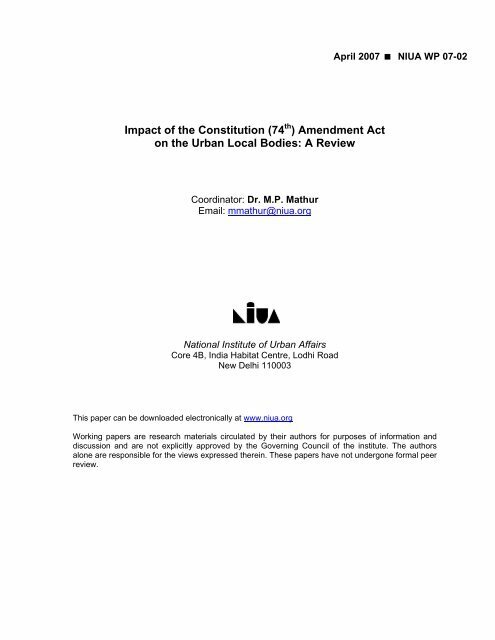 April 2007 NIUA WP 07-02Impact of the Constitution (74 th ) Amendment Acton the Urban Local Bodies: A ReviewCoordinator: Dr. M.P. MathurEmail: mmathur@niua.orgNational Institute of Urban AffairsCore 4B, India Habitat Centre, Lodhi RoadNew Delhi 110003This paper can be downloaded electronically at www.niua.orgWorking papers are research materials circulated by their authors for purposes of information anddiscussion and are not explicitly approved by the Governing Council of the institute.  The authorsalone are responsible for the views expressed therein. These papers have not undergone formal peerreview.